A hedgehog out in daylight – not at dawn or dusk – is likely to be in trouble. Hedgehogs are nocturnal and there are very few reasons why they would put in an appearance in full daylight, most of those reasons mean they are in trouble. Please do not put the animal back under a hedge. Pick it up, follow the instructions below and call us for advice on what to do next. Sick animals can die extremely quickly and the sooner we see them the better. The only exception to this rule is if you uncover a nest with babies in it. Cover it back up and then call us for advice urgently. So you have just found a hedgehog out during the day……what do you do? Please don’t give it anything to eat or drink (definitely no milk or bread) until you have taken advice. Phone us for advice or arrange collection, we always release hedgehogs where they were found, if safe. 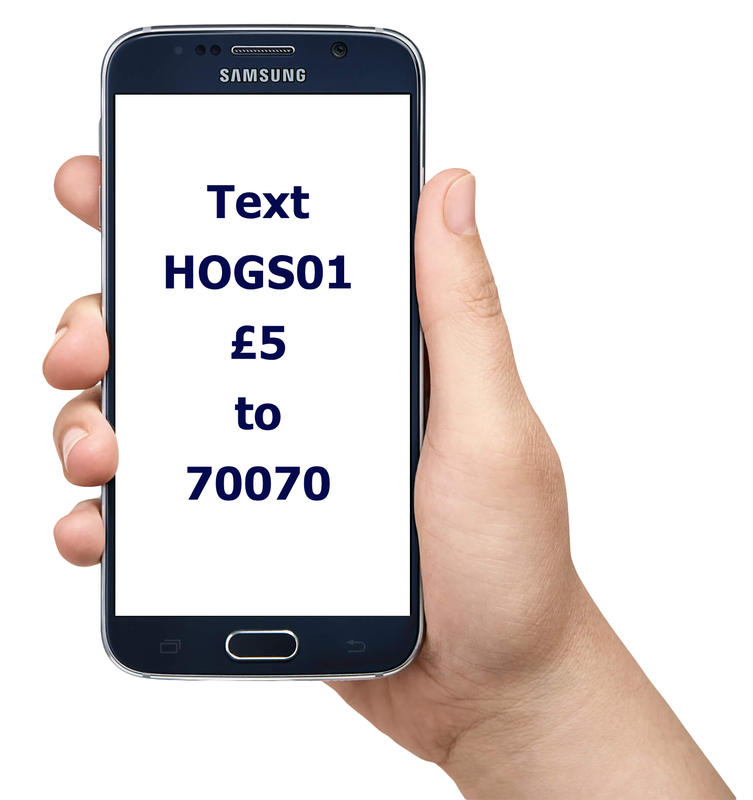 We receive a large number of calls from people who attempt to care for hedgehogs themselves. These little mammals are quite complex and often require specialist care. We wouldn’t advise that you care for it yourself.